In recent years, we have seen moderately cool fall temperatures that warmed up early in the beginning of the year after winter. This past spring was cold and rainy, then it warmed up quickly, making it a hard season on newly germinating grass seeds and for keeping crabgrass from invading yards. 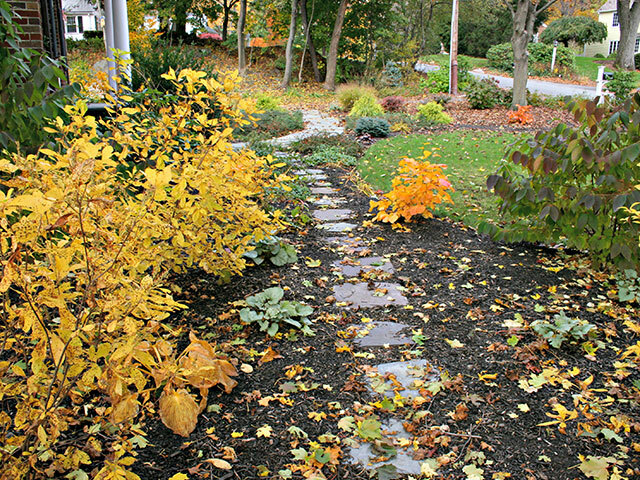 Take advantage of nice weather this fall to get work done on your yard. Cooler weather is the ideal time to plant many grasses; because of their longer lifecycles, they are best started in the fall. Organic yards, which can be tougher to maintain without weeds because they are more natural, are more inclined to be affected by weather patterns. Beginning work early for next spring will help keep any invading weeds from becoming overwhelming. The first big task to complete this fall is to test the soil in your yard. After the long growing season, important nutrients found in healthy soil, such as minerals and organic matter, will be depleted. See our blog post, Soil Guide for Organic Gardening, for more information on soil testing and tips to keep your soil healthy. Once you know what your soil has, you’ll have a better idea of what it needs to facilitate a lush, healthy bloom season. Next, help your yard recover from the growing season by aerating your soil to correct any soil compaction and to encourage better distribution of water and added nutrients. Add compost and pH balancers, as necessary based on your soil test results. Biochar is a good, carbon-rich supplement to add to compost. Mow your lawn before adding in nutrients and supplements, then seed and add top soil where erosion may have occurred. While crabgrass tends to thrive in the hot months of the year, it is actually a weed with an indeterminate growth cycle. If you still have any crabgrass left in your yard, pull it up by hand and replace bare spots in your lawn with fresh seed. If your yard tends to have really bad crabgrass problems, consider using an organic herbicide like vinegar or clove oil. Keep track of soil temperatures and continue to ramp up your application as the weather warms up. Crabgrass seeds germinate when the soil temperature reaches over 50 degrees, which may happen earlier than you think based on weather the last few years. 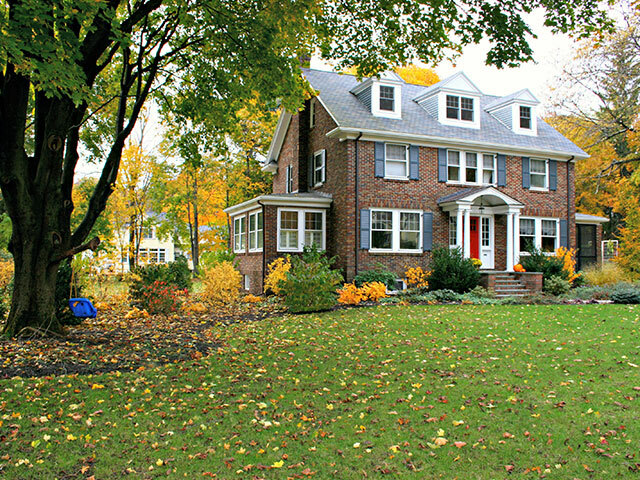 Don’t let your yard work fall to the wayside during the cooler seasons. Keep up your regular maintenance and prepare for the upcoming growing seasons by refreshing soil to get it ready for a healthy spring. If you need assistance working on your yard and recovering from the long warm months, contact the experts at Moodscapes today for a free consultation.